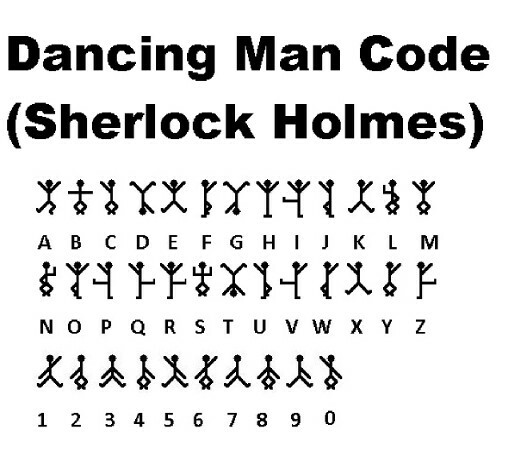 Say codes and encryption and you probably think of invisible ink,James Bond and hackers. But leave governments and militaries aside. Without encryption, even your bank account and inbox won’t be secure. Throughout history major world events have been shaped by the deviousness of a cryptographer in designing codes or the ingenuity of a codebreaker in deciphering secret messages. The neutral US entered the WWI not because of German U boat attacks that drowned hundreds of American citizens or strenuous British diplomacy but because of a single decrypted German message. And the WWII could have gone on till 1948 and millions more would have died had Polish and British codebreakers failed to crack the Enigma code used by the Nazis. This is a first in a series of posts about improving conversion rates for different types of content on a typical website. Check out the post about case studies. 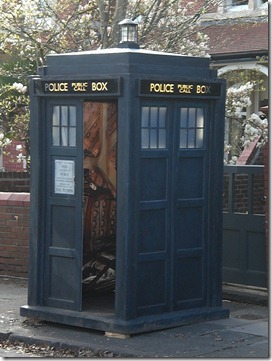 The TARDIS is a ship used by Doctor Who, an alien, to travel through time and space. 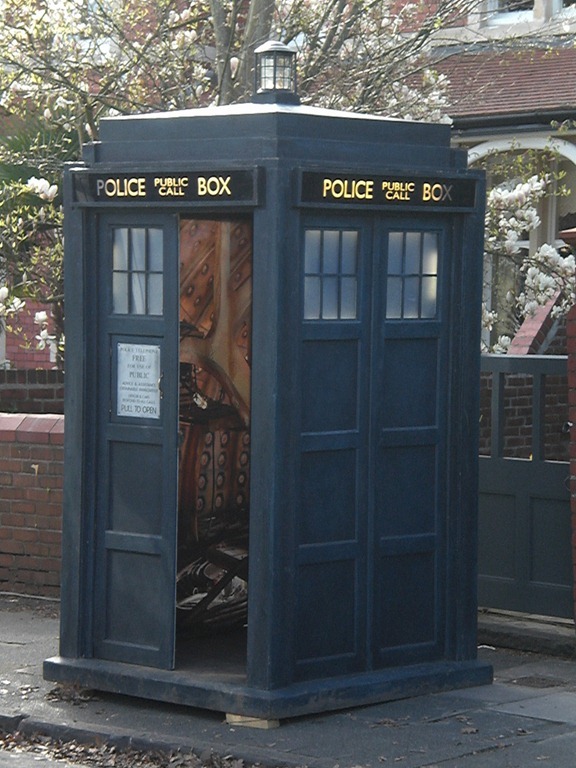 From the outside the TARDIS looks like a phone box, while on the inside it has the square area of a mansion. What does it have to do with website conversion? Conversion rate optimization, on the surface is about increasing the click through on call to actions on a site. But dive deeper and the whole subject starts looking like a tapestry with strands of marketing psychology, design, copywriting and other stuff woven in. Around this time back in 1944, the events depicted in Saving Private Ryan played themselves out in the cities and the countryside of France. The Allies and the Nazis were locked in vicious battles, and the good guys were winning. 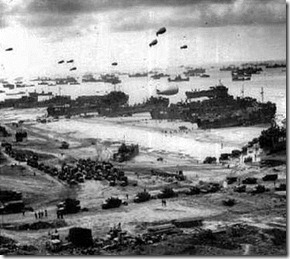 But if you think about it, the D-Day landings on June 6, 1944 should have been a major disaster for the Allies. This was no lopsided US v. Taliban situation and the Germans were sitting behind the Atlantic Wall– coastal fortifications made up of concrete and guns and radar and designed to make Hitler’s Europe impregnable to a seaborne invasion. The Nazi supply lines were also less prone to stretching and disruption. But all that counted for nothing. When the rubber hit the road, the Germans were rapidly pushed back and Paris was liberated in August 1944, effectively ending Hitler’s 4 year old reign over France. If you want to get good at content marketing, you will have to understand who you are creating content for, and what’s in it for them. That’s like Inspector Lestrade and his men trampling over the evidence on a crime scene and then expecting Holmes to catch the perp. If you want to get the kind of results out of your content marketing that the C-suite wants, and if you hate wasting money and time as much as I do, you will first sit down and create buyer personas. 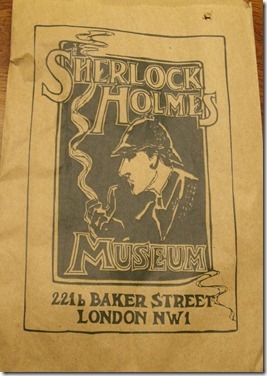 And you are welcome to steal the operating principles of the consulting detective living in the flat at 221B Baker Street, London.